Florida is located in the southeastern region of the United States. It is the 22nd largest state in the US at 65,755 square miles and the 3rd most populated state with over 21 million residents. It has the longest coastline in the US at 1,350 miles long and it is the only state that borders both the Gulf of Mexico and the Atlantic Ocean. Florida’s sales tax rate is currently at 6%. However, cities and counties sometimes have additional taxes that would be added onto the overall state tax. The highest sales tax in the state is 7.5%. 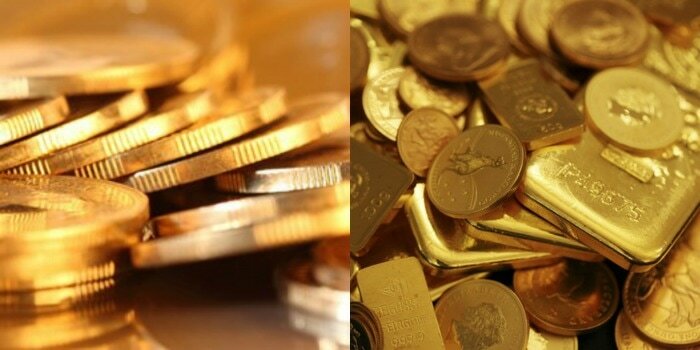 When it comes to precious metals purchase, anything less than $500 will be taxed. One exemption that applies, is if it's a sale of coins and currency that are U.S. Legal tender, for example gold and silver American Eagle coins, rolls of silver quarters, and old dollar bills.